Hey Wedding Lady’s Picks for a Fabulous 2016 Wedding! Every year I find more reasons to fall deeper and deeper into love with wedding inspiration – and this year is no different! I am so excited to see what the year has in store for design and details, and I’m also excited to share my top trend picks for a fabulous 2016 wedding! 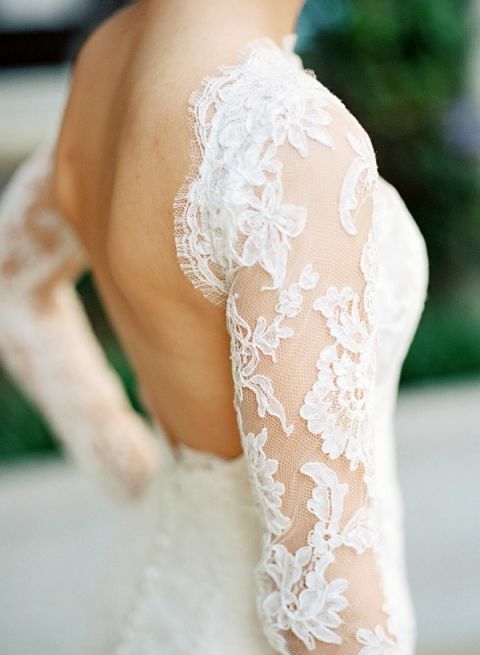 One of the most recurring comments I have heard from real brides on the search for their ideal gown for their 2016 wedding is the desire for the off the shoulder lace sleeves! Whether an intricate boatneck collar, delicate shoulder caps, or long lace sleeves, this utterly classic style is very much desired for 2016. If it’s not an off the shoulder lace sleeve, brides are on the hunt for a wedding dress with a plunging open back – and sometimes both! Figure hugging fit to flare or voluminous mermaid gowns are very in for the glam bride, with lace edged cut to there backs, while ethereal chiffon goddess gowns take bohemian brides by storm, with a deeply cut V back. Sparkle is always on-trend but 2016 brides are taking it one step further from sequin adorned gowns to intricately embellished wedding dresses with unique and show stopping details. From non-traditional colors – think silver, blue, blush, champagne, and gold – to vintage dresses with intricate hand beaded designs, these beautifully embroidered dresses make for truly memorable photos! While this lady will always love bold colors and dramatic contrasts, 2016 will see lots of layered color palettes, with shifting tones in the same side of the color wheel. Whether that’s opalescent hues of lavender, lilac, periwinkle, and dusk blue, or dramatic shades of umber, yellow, and gold, palettes will bring depth and drama with subtle shifts in analogous colors. Modern weddings are shifting from the stark, industrial designs of years past to sweet and playful affairs that are not lacking in edge. Expect bold, graphic typographic displays, large scale artistic installations, and oversized floral details to add plenty of personality and fun! The natural progression of the ultra rustic decor of years’ past and the refined country style of 2015, 2016 is about the next leap in this outdoorsy obsession, with natural glam designs. The beauty of nature and rugged sweeps of countryside are dramatically juxtaposed with utterly glam details – think an aisle of lush wildflowers against the sweeping Wyoming horizon, an enchanted bower hung with vines and crystal chandeliers overlooking an urban cityscape, and no shortage of glamorous style. It’s 2016, time to throw out the rule book, wear a ball gown in the woods, have fun, and look fabulous! 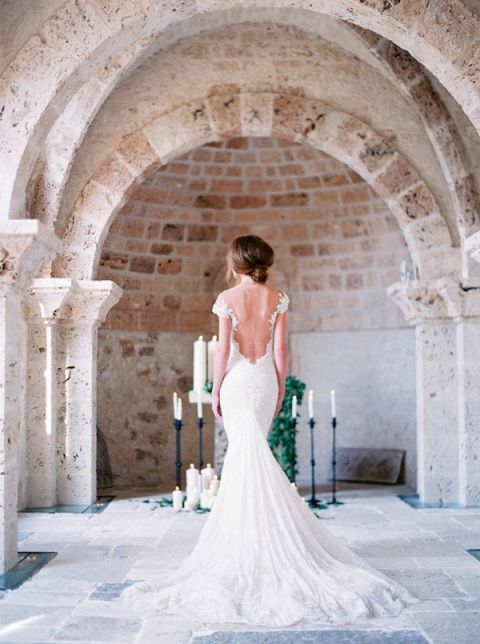 The Best Wedding Dresses of 2015! 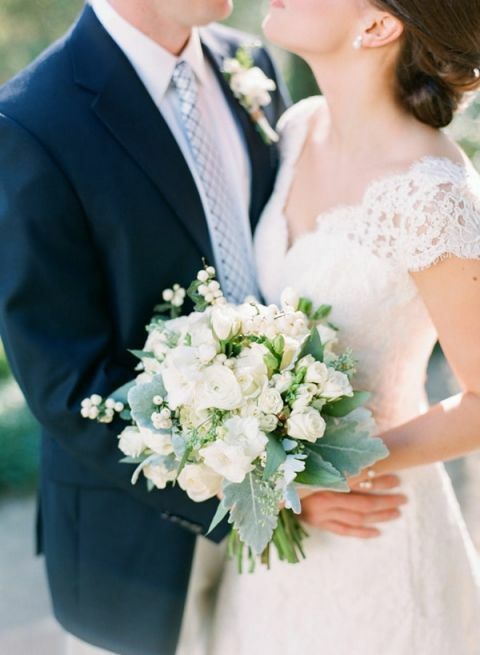 Modern Bridal Glam from Hayley Paige and Haute Bride! One of my colleagues have wedding on 15Th this month. I think she had the one in “Urban Rooftop Ceremony with a Natural Glam Arbor and Chandelier”. Love your suggestions!